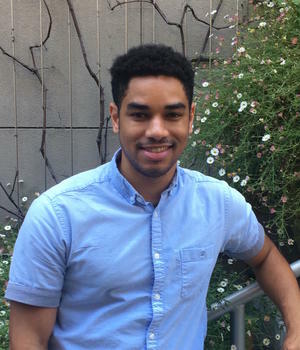 Michael joined TSRC after receiving an Master’s in City Planning from UC Berkeley in June 2018. His research topics and interests include carsharing, bikesharing, transportation-oriented development, mobility hubs, and transportation equity. Prior to joining TSRC, he worked with the Conservation Law Foundation in Boston, Massachusetts in their Climate Change, Energy, Transportation Advocacy and Environmental Justice programs. He received his B.A. in Environmental Studies from Brown University in 2013, and he grew up in Towson, Maryland.